In this review we have a look at the investment program SwiftFX and we explain why you have to stay away from it. SwiftFX is supposed to be a company that provides an asset management program. You deposit bitcoins and you allegedly get paid profits after a certain time. 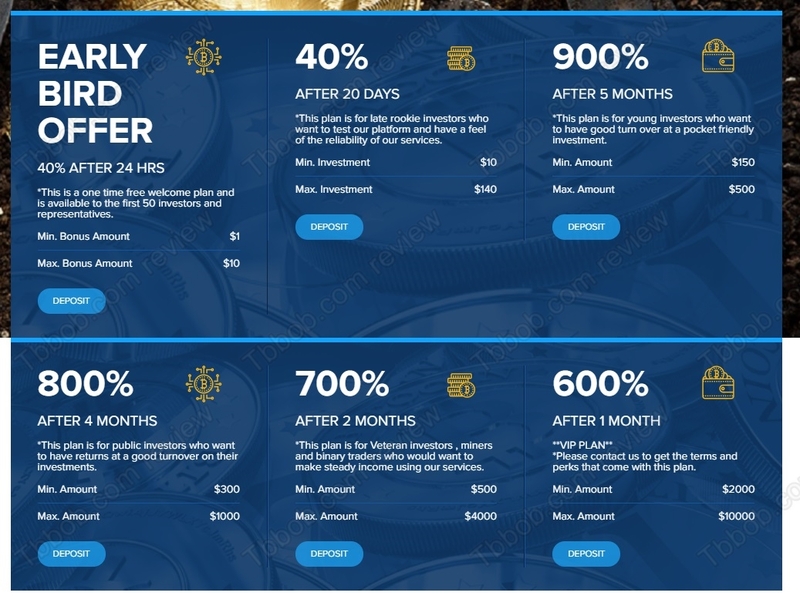 The investment plans offer up to 600% per month, which would mean multiplying your money six times in just 30 days. Is it real? In reality SwiftFX is a Ponzi scheme, which means a scam. You just need to look at the numbers, 600% is something impossible in the real world of investing, trading and mining cryptocurrencies. That’s a fact. 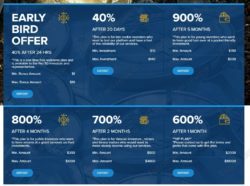 You can be sure that any program offering 600% per month is a scam, there just is no other way. The SwiftFX.ltd website displays a company registration in the UK, but the entity running the website has obviously nothing to the with the real SwiftFX Limited company. 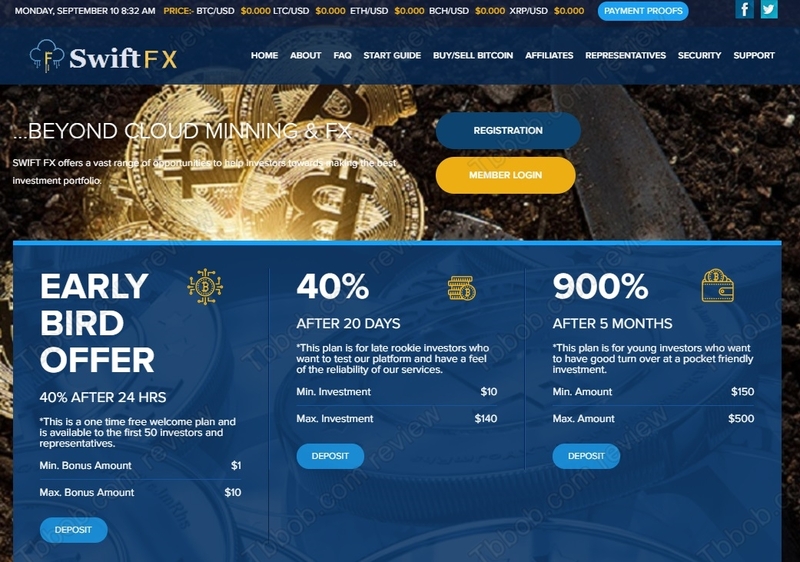 Moreover, SwiftFX Limited is a dormant company that was never authorized to provide investment services, so in any case SwiftFX.ltd is an unlicensed and therefore illegal investment program. 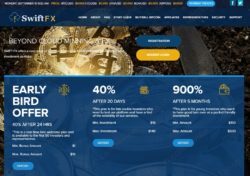 SwiftFX is a scam, a Ponzi scheme that might or might not pay a few profits at the beginning, but will for sure collapse very quickly. If you are interested in making money in trading, you have to start learning and practicing on a demo account, so that you can build yourself a proper and profitable trading strategy. But forget about making hundreds of percent per month, it is not possible.